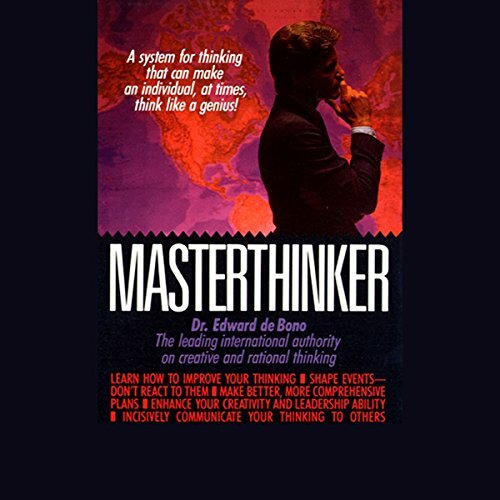 Showing results by narrator "Dr. Edward de Bono"
What color is your thinking hat? 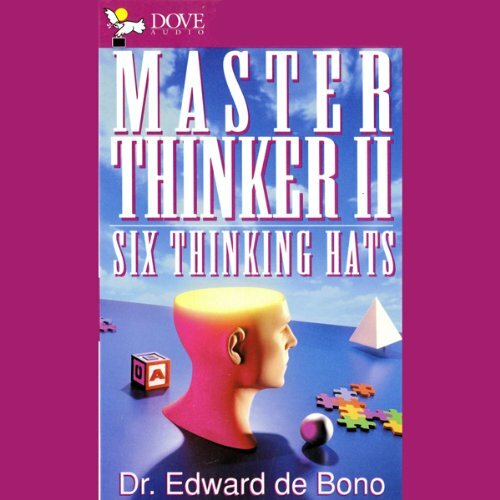 In this revolutionary work, Dr. de Bono explains the 6 different hats and how they affect the way we perceive things. He shows how people and organizations can become more effective by using a simple language as a control system for thinking. Learn about the White Hat (facts, figures, and information), the Red Hat (emotions, hunches, and intuition), the Black Hat (negative judgment), the Yellow Hat (brightness and optimism), the Green Hat (fertility and creativity), and the Blue Hat (cool and control). Analyze. Assess. Explore. Create...If the decisions you make are important, this is the most important self-improvement program you will ever take. You'll learn how to improve your thinking, shape events - not react to them, enhance your creativity and leadership ability, and more.